News, information, and written ramblings from YouTuber Gerald Undone. Basically all the stuff that isn’t videos. 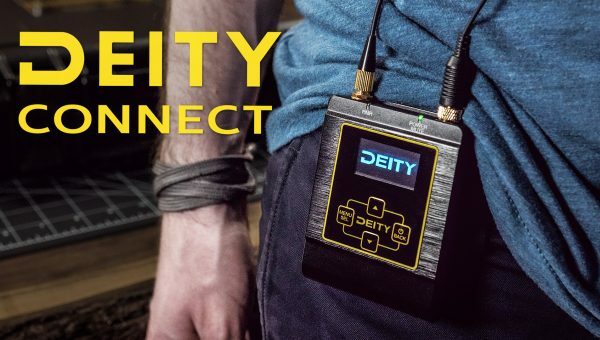 Review of the Deity Connect, a professional grade 2.4GHz wireless audio system. Evaluating build quality, audio features, signal strength, & value comparison.